Two epic races. One weekend. 170 runners. Over 45 marshals, 5 photographers, 2 film crew, 8 strong safety team and 5 strong core team organising the whole weekend. The LSU is in its 3rd year now and we're fully established. 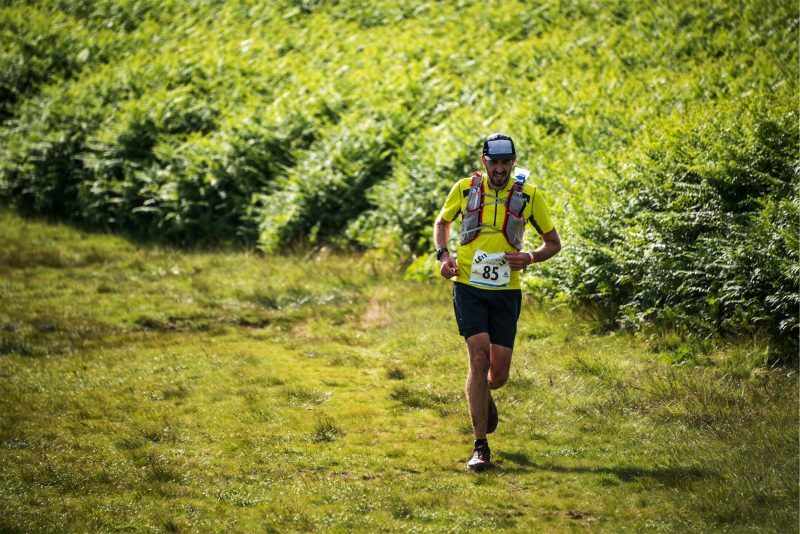 The course is epic and if the weather decides to descend on us then the race becomes even more epic than we plan it to be. The team and the marshals are experienced and a well oiled group who are getting used to the way the event works. This makes our and your experience as good as it can be. The course was marked up on Friday ready for a very difficult day with regards to visibly and of course this is always a big stress as with the forecast as it was for Saturday we knew we were in for a real test with regards to the course markings, if there were to be holes in this, they would certainly be found on race day. Registration opened earlier this year and we experienced a nice steady flow of competitors moving through the kit check, and other registration processes easily, but with the weather as forecast we experienced a high level of 'no shows', a real shame as the numbers really make the race. We have of course booked good weather again for next years event! The race briefing was well attended and folk listened intently as the course was discussed again and any questions answered. 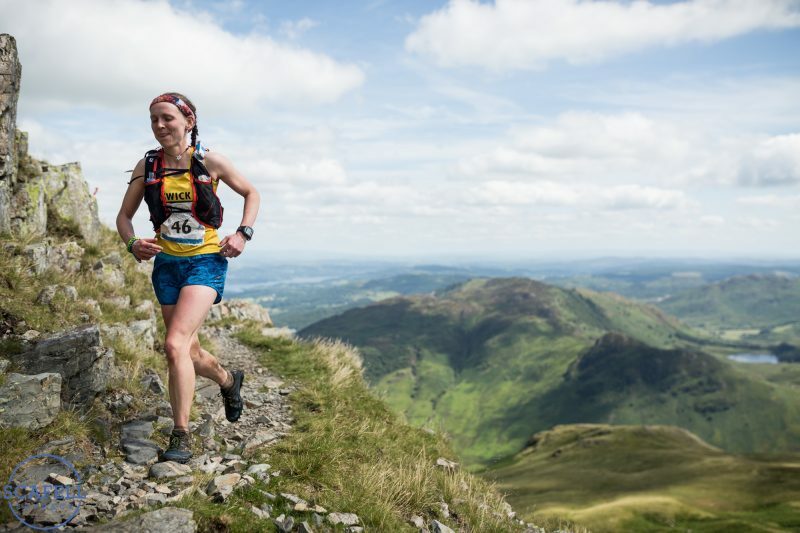 Race day came with lower than forecast cloud hanging over Ambleside, but better conditions in the central to eastern fells than the forecast had initially suggested. Cloud boiled around Swirral and Striding Edge. The Eagle Crag descent was clear and Pinnacle Ridge was enveloped in low visibility conditions, removing some of the feeling of exposure. The ropes for Pinnacle Ridge are always placed late in the day on Friday for the race the following day, so not to get in the way of other scramblers who maybe attempting the classic grade III scramble the day before the race, our safety team then arrive early in the morning to re-check the system to make sure its all in place and ready to rock for when the competitors arrive. With the conditions as forecast it was a real blow to the safety and core events team to discover that the ropes had been removed sometime between late Friday afternoon and early Saturday morning from the main corner and the Pinnacles. With the weather as it was and the corner being pretty extreme and technical for a race like this we decided to use our fall back route of removing this section and taking people around the left hand side and into the gully to arrive at the col, just after the Pinnacles. A hand rail was put in place and the race continued seamlessly as if nothing had happened. The upper tower was still used and the racers experience was not spoiled, in fact some of you may well have been happy about this change anyway. Safety is obviously paramount in this area of the course. 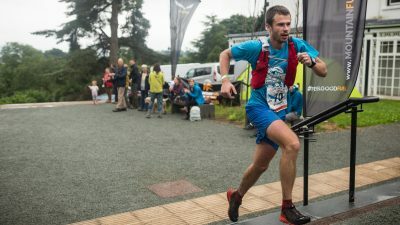 Only a few weeks before the race we had been advised by the Patterdale School that the Checkpoint could not happen here and so we had to find an alternative solution. After checking a few options we agreed with the guys at Side Farm (excellent campsite BTW) that we could use half of the cafe and we hope you really enjoyed the new location, it certainly worked for us this year. Food and coffee was supplied by FellPack and Mr Duffins Coffee, soup supplied by Flo Acland and other supplies by the Mountain Run Events Team. 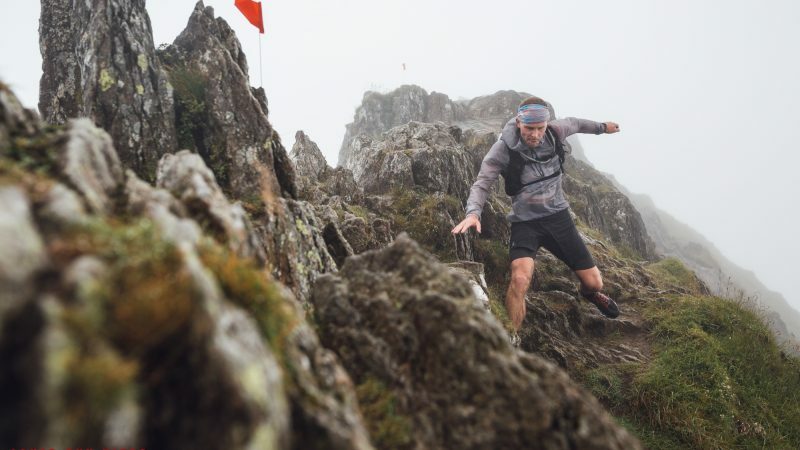 The second half of the course is much more runnable, but with the weather conditions deteriorating over this section it made it much more difficult for competitors to move at a good steady pace. Reports of 10m visibility and horizontal rain were given to us back at the events centre when people crossed the finish line. Still you were all smiling. The cut offs at both Checkpoints, these being Patterdale and Kirkstone, were kept to 100% this year and, although it might have upset some competitors, they are there for a reason and weather like this certainly illustrates this. 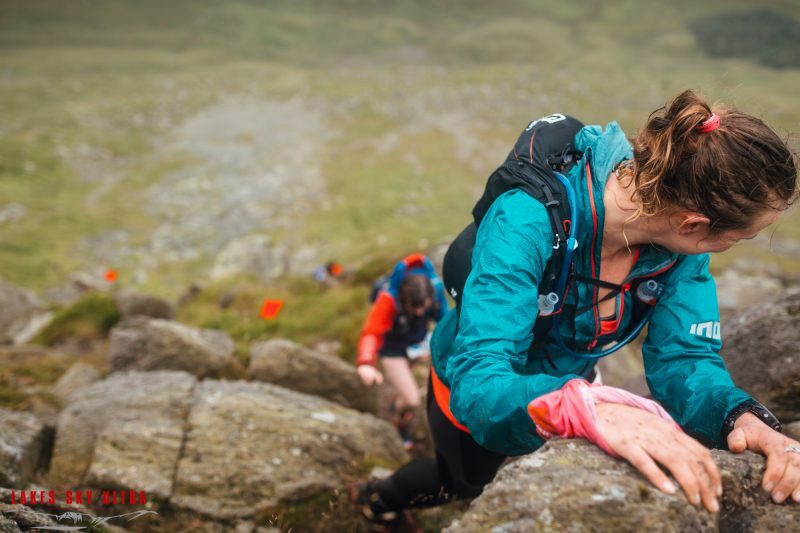 Whilst the race was still in progress our clean up mission begins right from the start with a sweep runner starting up behind the runners as they ascend to Dove Crag. In the thick low cloud its hard for the sweeper to get everything, but we really do try. After this, each CP sweeps to the next, collecting markers and flags on the way, plus any rubbish that might have been accidentally dropped, plus any other 'old' rubbish they see. 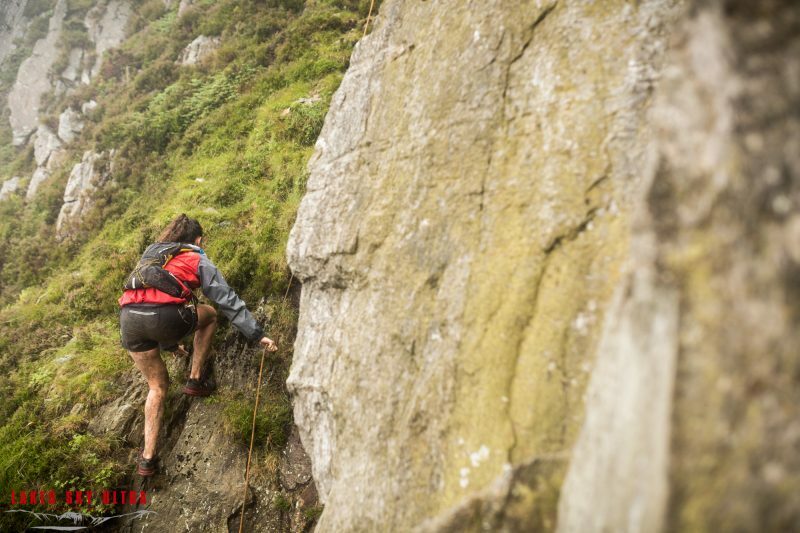 Its extremely important to us as mountain users, local events organisers, residents of the Lake District and conscientious people who care about the environment we all love to enjoy, what ever our chosen pastime or sport. The same goes with the ropes that we temporarily fix in place on Eagle Crag and Pinnacle Ridge. Everything is removed directly after the last runner passes through. Of course we are likely to miss flags and markers, especially when the conditions are so 'dense'. This is why a select crew of really committed marshals spend many hours post event retracing the courses we set out making sure we are not leaving litter behind and to this end they again perform a litter sweep of anything they find. We love the fells, they are our livelihood and have been for myself since I moved to the Lakes with my parents at the ripe old age of 18 months old. A select group of people have complained about out integrity of the event and how we are running it, complaining about 'commercial gain' out of the mountains, but this is quite unfair. I am local, not born, but bred in the area. I have been involved in the outdoors all of my life, from 18 months old. My parents opened up one of the 1st outdoor shops (I think we were number 5) in Windermere in 1975 and we have served the ever growing outdoor community since then. About 7 years ago the shop closed due too recession and other reasons and I moved into the 'outdoor professional' industry and race organisation which is a growing market. I care greatly about the fells and understand there is a fine balance to be kept and this is becoming increasingly difficult, but we are in constant consultation with land owners and local authorities to make sure we are doing our best to care for the area we love so much and want to share with anyone and everyone who wants to come and enjoy it. Landowners permissions are sought, consulted with and other fell users are considered. I'm not writing this to open an ethics argument, but to allow others who are quick to judge to maybe think twice before launching an attack on us. Want to discuss? Please feel free to email me or drop into Glenridding for a brew and a chat. 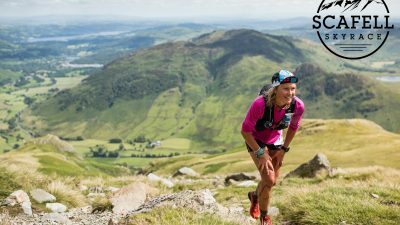 With and epic day happening on the Lakes Sky Ultra it was all eyes and pressure on the inaugural version of the Scafell Sky Race. The weather was set to improve from the day before with the promise of sunshine from late morning. It was a very difficult day on Saturday to mark the course for the SSR 2017, but the committed course setters headed out into the even thicker clag around Great Gable and Bowfell Buttress. Visibility was down to 10m for these guys most of the day and they came back with wide eyes and bushy tails worrying about the whole thing. We had more to mark Sunday morning than we desired and the pressure was really on to make sure we didn't make any errors, but with blue sky early Sunday morning the course setting team were able to breathe a sigh of relief. Not only do we have people setting the course but we also have runners proving it as well. This means a pre-runners or two run through the whole course (it took 4 runners for the SSR) to make sure the markers and flags are easy and logical to follow. This year these guys didn't know the course and hadn't been on it before so its always great to know that they are able to follow the course without problem, which they did. I understand from some early feedback from a couple of competitors that there were some tricky area's and we will, of course, be doing our best to adjust this for next year. The briefing led to some confusion for the SSR and the buck stops with me as the race director for the event. We didn't communicate the timing change to you all at registration correctly and for this I can only apologies, hopefully this didn't spoil your enjoyment too much. We also understand the transfer to the start was fragmented and broken and can be much slicker for 2018 and of course we'll be reviewing and working on this for next year. The 11 o'clock start was discussed specifically with the National Park due to plenty of traffic up Scafell Pike by 3 Peaks Challengers and we know it was a little too late. We have to make sure we fit in line with many different pressures on the highest and most popular mountain summit in England but we will be in consultation with the NT for next years race to bring this forward as much as we can. All of these type of minor issues are thrown in to the pot for us to discuss and make the race better for the following year, so thanks for 'testing the system' for us and baring with us on this first edition of the race. We do hope however, you did enjoy the start location. We believe its extremely beautiful and very typically a Lakeland gem. Pete Edmonson, the farmer who granted us his permission to start there is a classic farmer. They were in the middle of sheep shearing and together we worked around each other to try to get you off on time. The delay was really due to the coach transfer and we'll make sure its slicker next time round. The course seemed to work really well and plenty of you seemed to enjoy it. 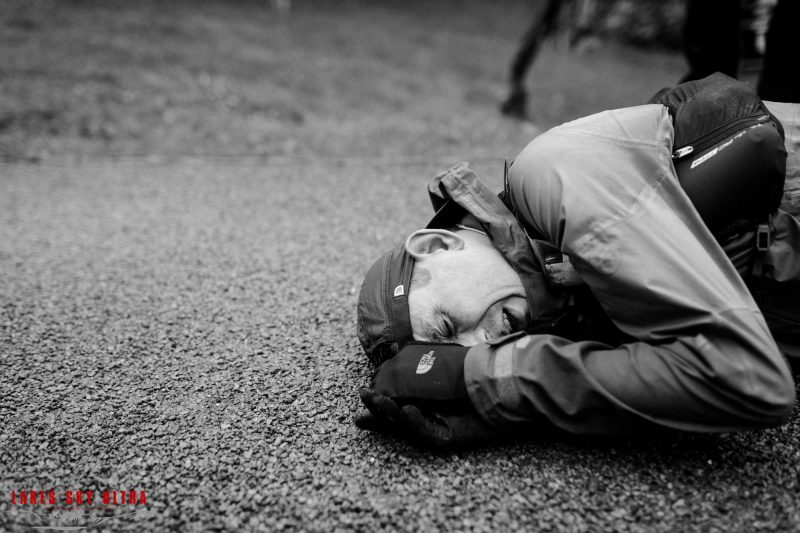 In the planning stages my idea was to give you some of the best running I know about from Seathwaite to Ambleside. This incorporated lesser know paths, some absolute classics and some extremely rough sections in the first half, a 'tough as nails' ascent out of Great Langdale and some really runnable single tracks to get you back to Ambleside. It was always going to be a race of 2 half unless we move Ambleside to Great Langdale and of course its not possible. We think it worked really well and from the feedback it seems most of you did as well. We have to say there were some errors here. No coffee or tea, some of you didn't get soup although I know it was eaten by others from speaking with the Old Dungeon Ghyll who produced it for us. We're really sorry you didn't get the coffee you were promised, as its a star part of the whole race and we are really happy to have Mr Duffin's Coffee looking after this for us, so please excuse this error, we hope you can forgive us for this year and we promise to have 'rocket fuel' ready to get you up that stiff climb to Harrison Stickle in 2018. It turned out to be a hot day and this put pressure on the course with regards to water, but it also gave the runners views into ones we know and love so well. With the sun baking down but full streams there was definitely enough water sources on the course, but we'll be looking into next years briefing to supply notes on where to gain water out on the fell, as its certainly not easy for the marshals team to get water to checkpoints apart from the Old Dungeon Ghyll. All the landowners, these being in the main; National Trust, Lake District National Park Authority, United Utilities, Dalemain Estates, Lowther Estates and Matson Ground Estates. 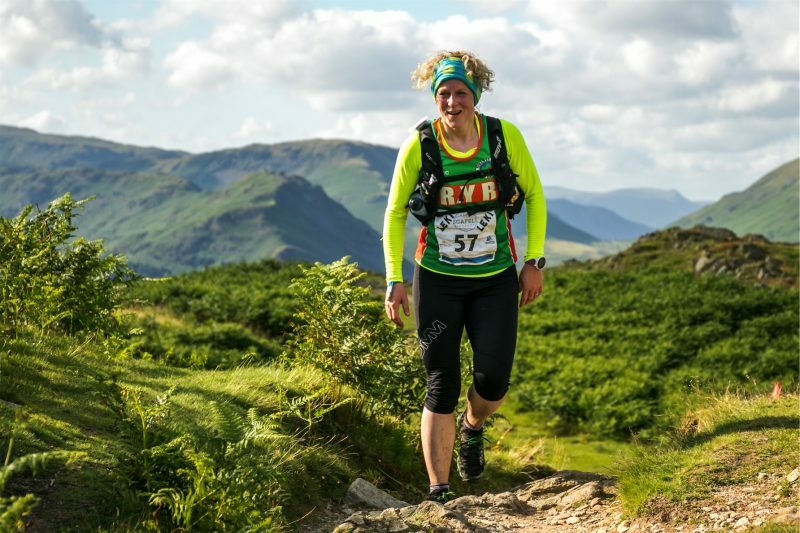 We'd also like to thank all the farmers who agree to let us use and cross their land, especially Pete Edmondson for the Scafell Sky Race start, Andrea and Robin at Side Farm for the use of the cafe for the midway feed station on the LSU. Thanks also go to our very special team of marshals, of which there were over 45, plus the core team and of course the safety team for keeping everyone in check. In total the team is around 60 people strong. Thanks also to the University of Cumbria for the extra special site they allow us to use and the cafe on sight for cooking all the food. The Old Dungeon Ghyll for the soup on Sunday, Florence Acland for the soup on Saturday and of course all our sponsors, who offer us huge support in many different ways. They are all listed on the website, so don't need extra mention here. Thanks as well to the large team of photographers and film makers who really help us to get the message out to the rest of the world as to why the Lake District and the LSU weekend is really an event to come and take part in. 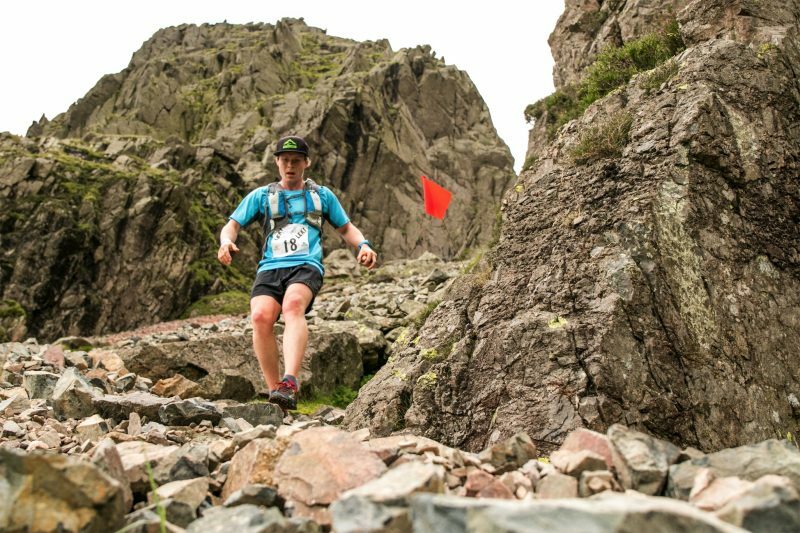 They are plenty others out there, but none as tough as the Lakes Sky Ultra and none as technical underfoot as the Scafell Sky Race! A massive thanks to Salto UK for personally delivering our tee-shirts and making them look so great and of course to anyone we may have forgotten about along the way. Of course we must give a huge shout out to all of the competitors who entered the events and trust we will put on a good race weekend and support us by turning up to run on the day. 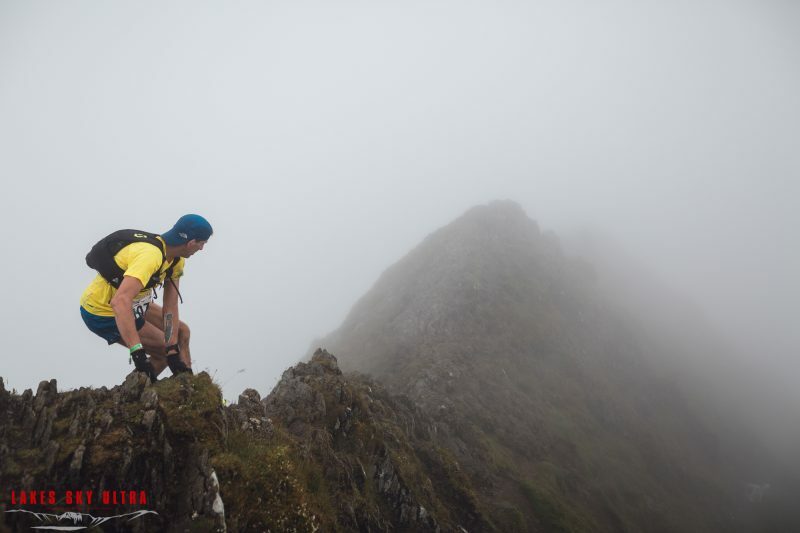 Finally, Skyrunning UK for again trusting we can execute races to the standard they deserve.